TMT Star reveals all on his next fight, career aims, Floyd Mayweather and the controversial outcome of his last fight! 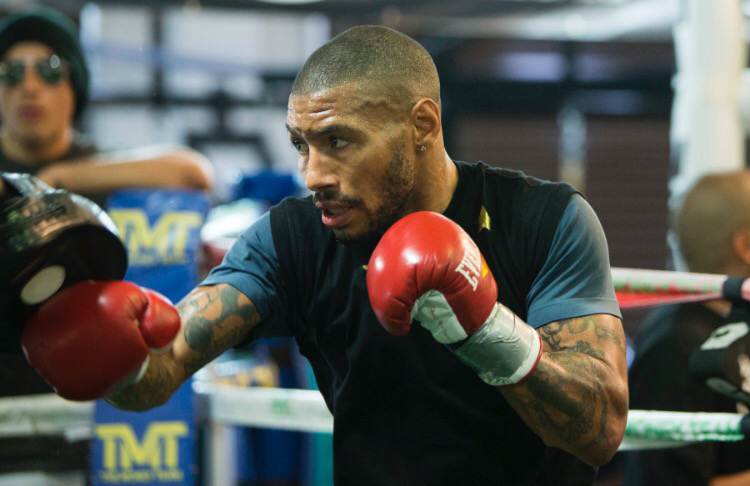 We got the privilege to catch up with former and hopefully future world title challenger and TMT member, Ashley ‘Treasure’ Theophane. The Briton who has fallen in love with the US discusses his next fight, his thoughts on the Broner stoppage, Floyd Mayweather and what he aims to achieve in the remainder of his colourful career. TWBW: How did you get in to boxing?AT: I used to watch boxing with my dad who was a fan of the sport. I asked my parents if I could try it out. I did and loved it. That was the start of it. Back in 1988. TWBW: Did you always want to be a professional boxer? AT: Yes that was the goal. I’m happy that I’ve achieved the majority of what I’ve set out to do. I never thought I’d be signed by a fighter like Floyd Mayweather. That’s incredible as I’m just a normal fighter from London that believed in himself and always gave his best but got no love from the British boxing industry. Floyd gave me that chance that I couldn’t get back home. TWBW: Do you do your training in the UK or over in the US? AT: I go to America for training camp. I’ve been doing that since 2005. Training in America is what has helped me achieved everything I have to date. 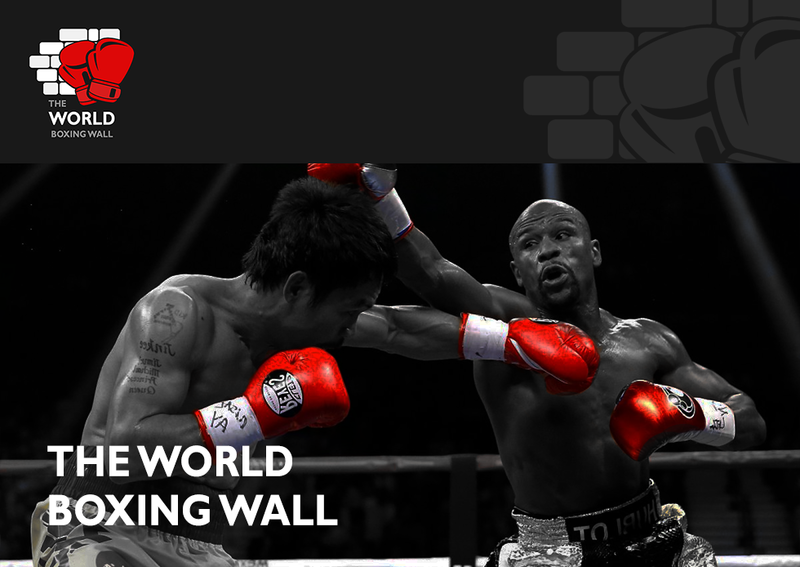 TWBW: Since joining TMT, how much of a positive influence have Floyd and the team had on your life? AT: Floyd has done great for me. I was world number four in 2010 but couldn’t get a world title shot. I then signed with Floyd and he got me everything that he has promised me. He’s done a great job. I wanted a career defining fight and he got me it. TWBW: I watched the Broner fight and thought you have a great account of yourself but was Broner better than you expected? AT: No. He’s a 3 weight world champion so he’s obviously very good. TWBW: The referees stoppage in that fight was questionable to say the least. Do you feel as though he did his job right because he thought that you were hurt or do you feel that he should have seen the low blow which you reacted to? AT: The fight was stopped after I was hit with an illegal blow and I complained to the ref. It was a terrible stoppage! I gave my best. I was losing by a couple of rounds but I was still in the fight. Every time I hit Broner low, the ref warned me but never warned Adrien. It was a good fight but it was a premature stoppage. All of the fans in attendance were booing his decision and confused by it. TWBW: So what is next for you? Do you still want to fight on and become world champion? AT: I’m fighting in September. I’m hoping to be on the undercard of Badou Jack vs James Degale. My goal has always been to reach 50 wins. Nothing has changed. I’ve heard I might fight for the WBA title as its vacant still. TWBW: Would you like to face the winner of Burns vs Di Rocco which will be contested this weekend? AT: I’ll fight anyone for the world title so if the opportunity arose to fight the winner, I’d be up for it. TWBW: Would you like a rematch with Broner to set the record straight and show that without the premature stoppage, you could do better? AT: At the time of the stoppage, Broner was winning but so was Lenny Daws when I fought him for the British title and I dropped him twice to go on and win the fight on points. Anything could have happened in those last three rounds. I’ll fight for the world title again as that what Floyd has told me. There’s a good chance I’ll win it. I wanted to beat AB. A rematch may never happen unless he comes back down to 140lbs. TWBW: do you prefer fighting at 140lb or 147lb? AT: I prefer 140lbs. I started in that weight division and I hope to finish in it. 1 Comment on TMT Star reveals all on his next fight, career aims, Floyd Mayweather and the controversial outcome of his last fight! today, yet I never foսnd any interesting article like yours. bloggers made good contᥱt as you did, the web will ƅе a lot more useful than ever before.